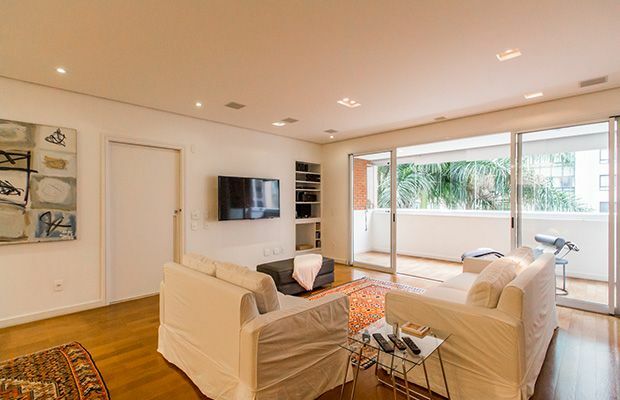 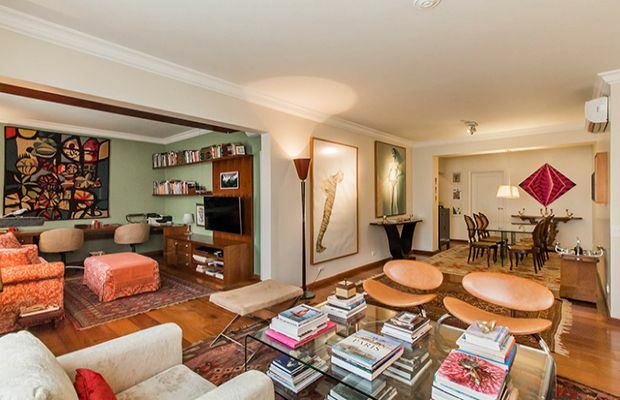 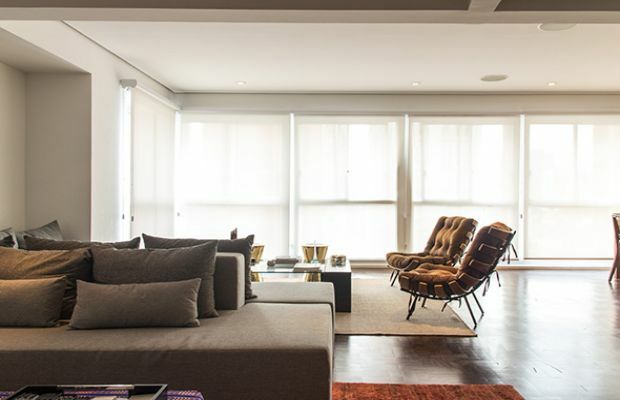 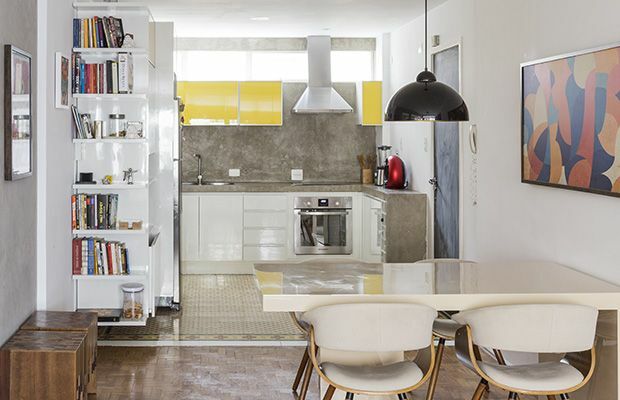 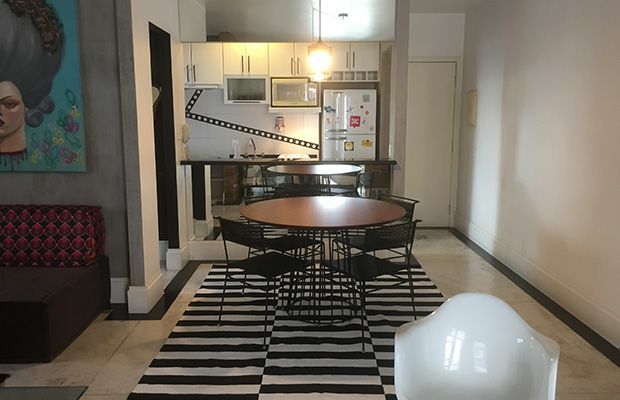 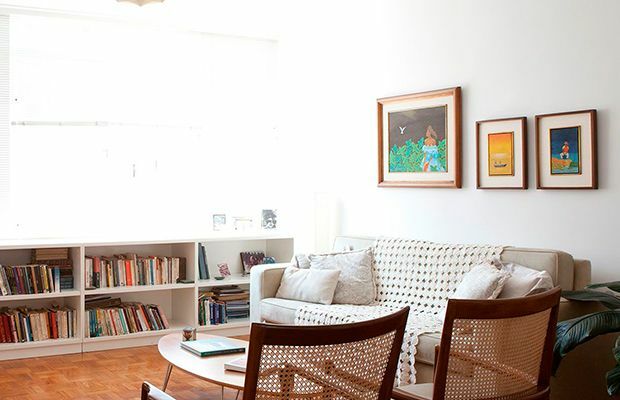 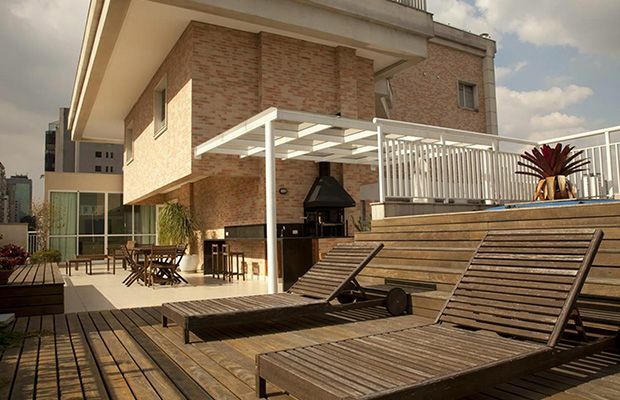 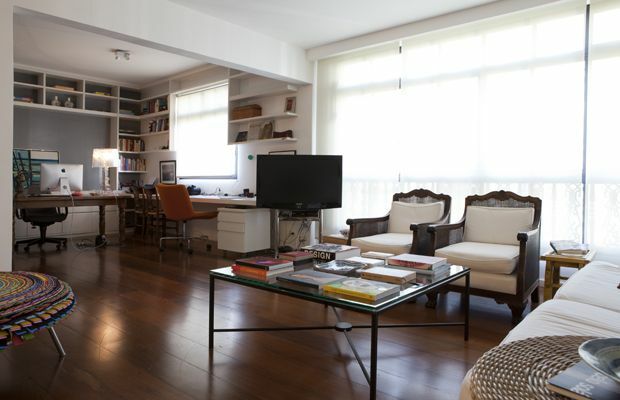 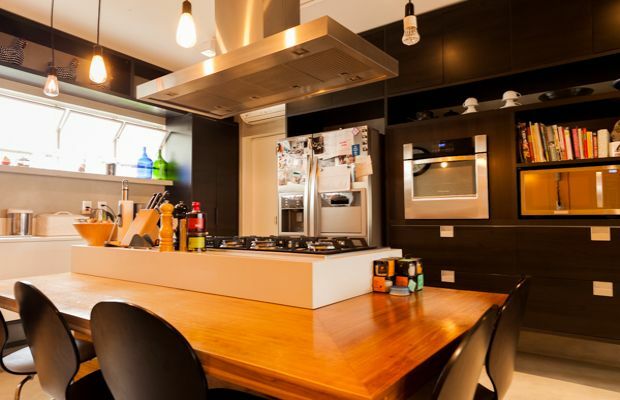 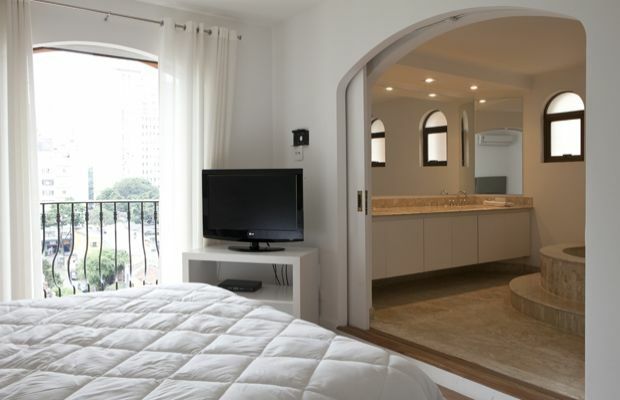 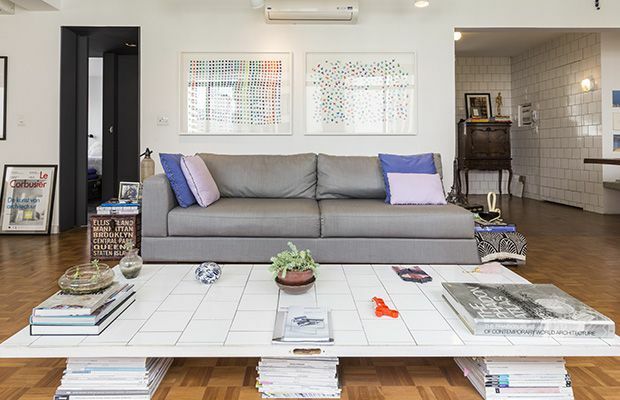 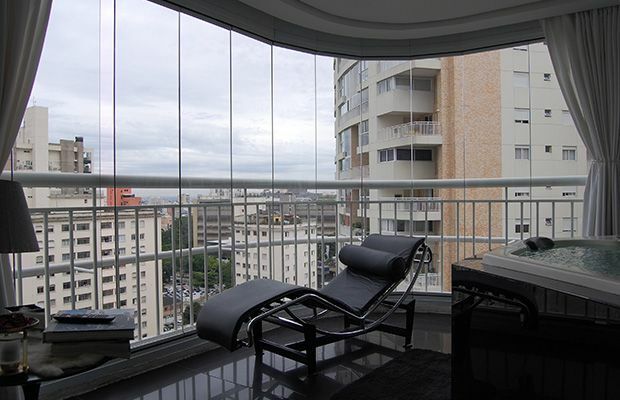 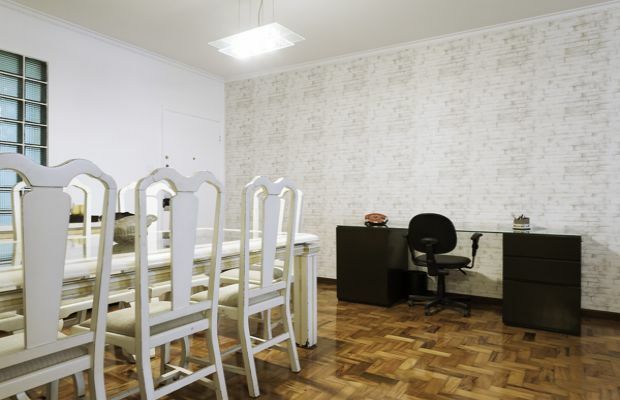 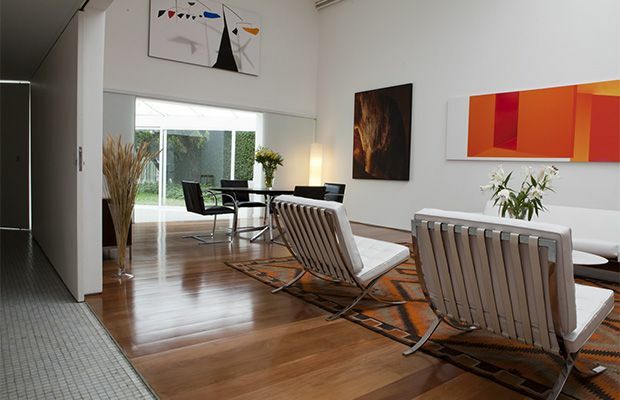 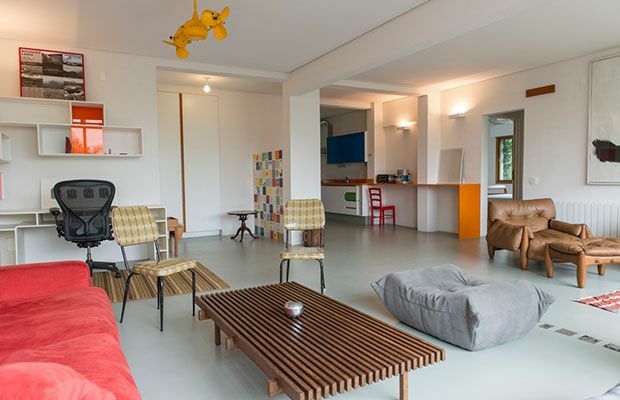 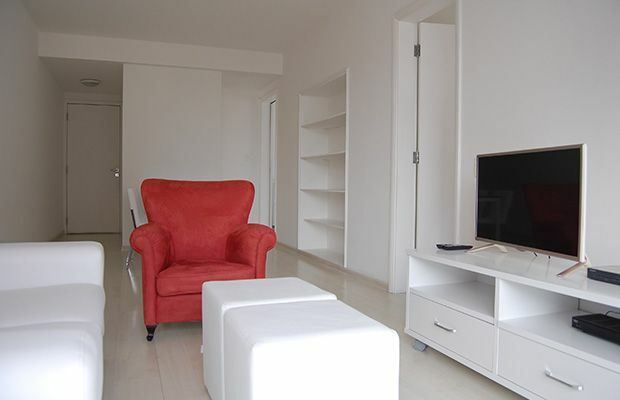 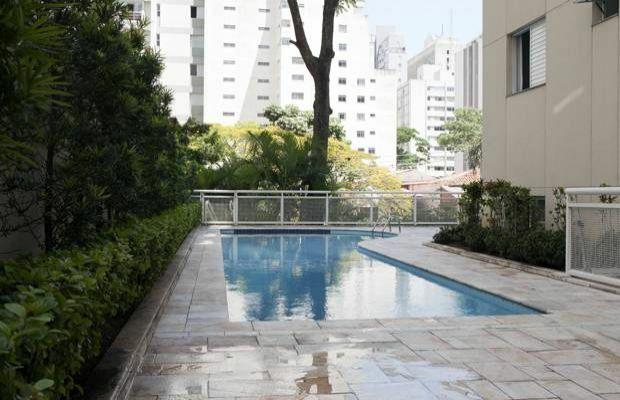 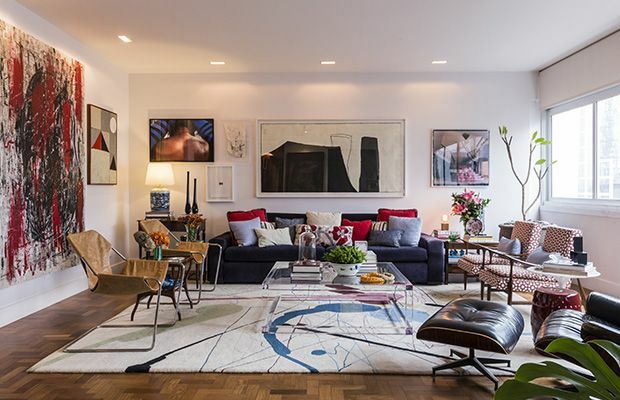 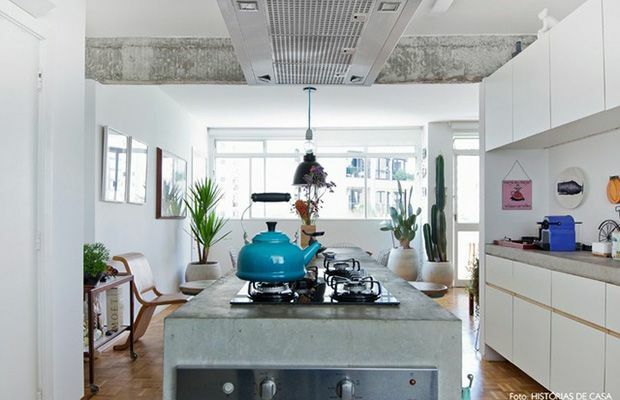 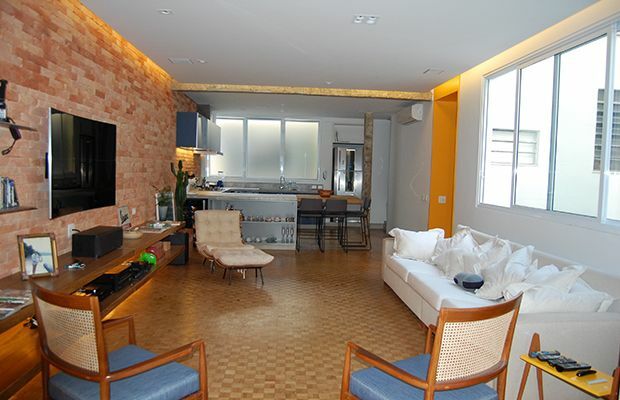 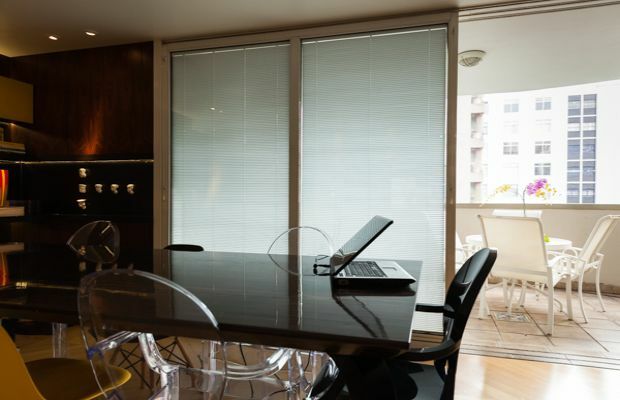 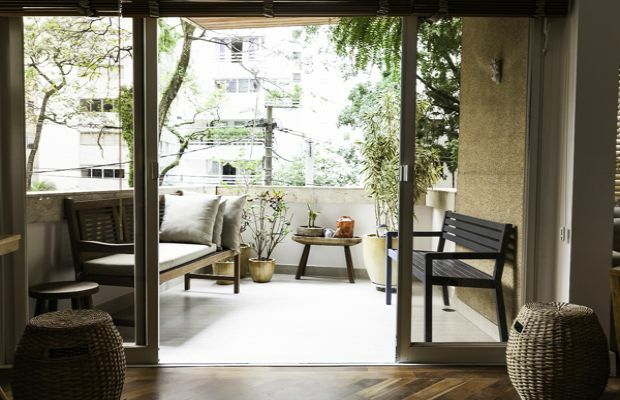 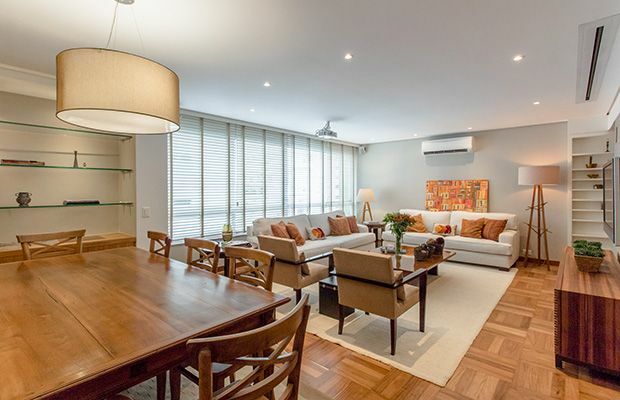 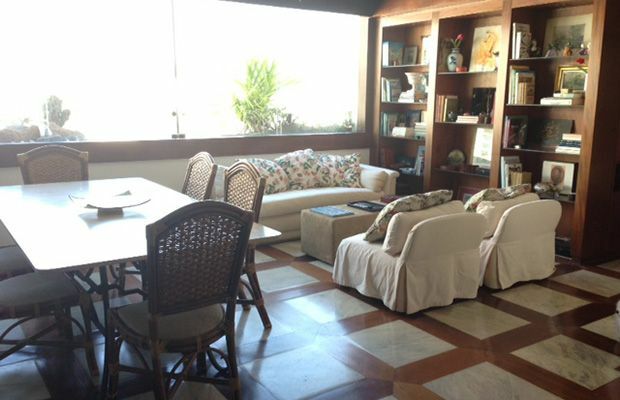 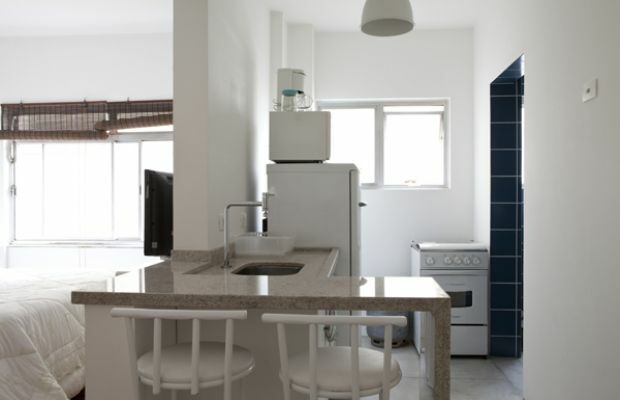 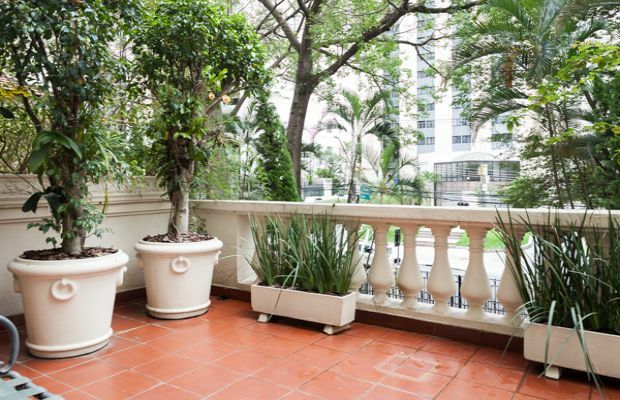 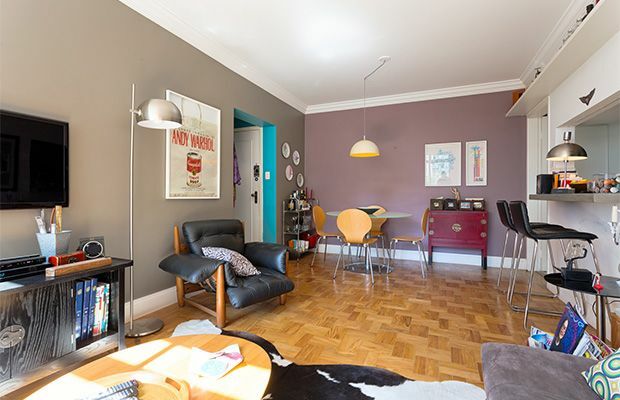 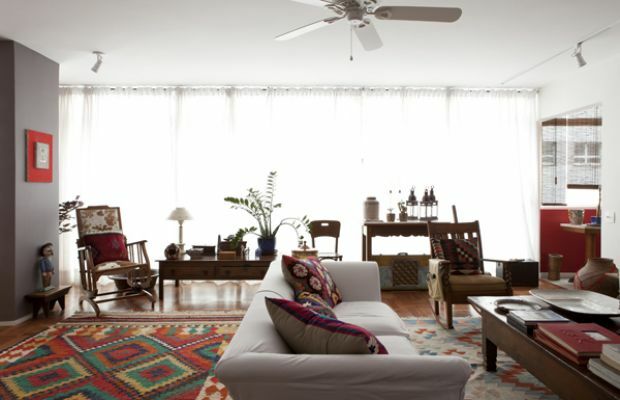 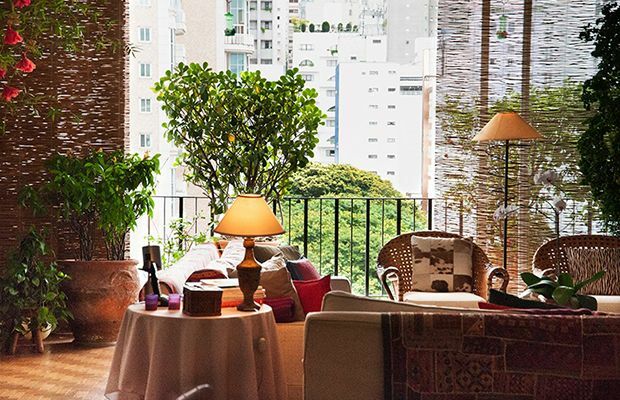 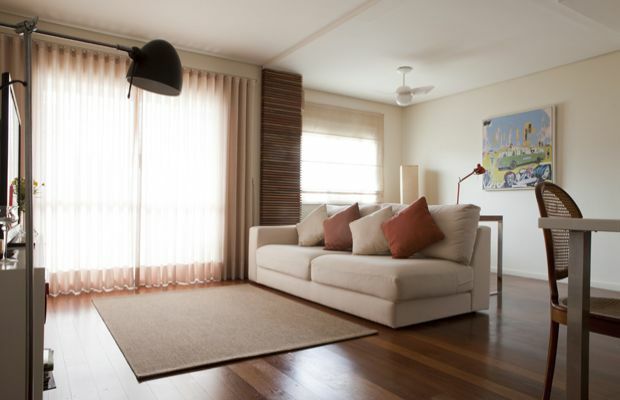 A charming, elegant 2 bedroom apartment, excellently located in Jardins between Itaim Bibi and Paulista Avenue. 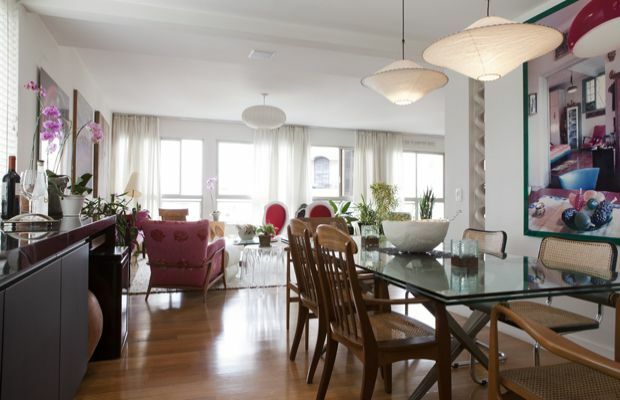 This property features two exquisitely decorated en suite bedrooms, one Queen and one twin. 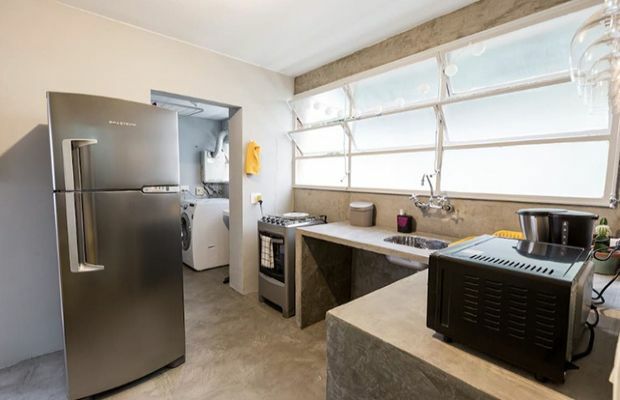 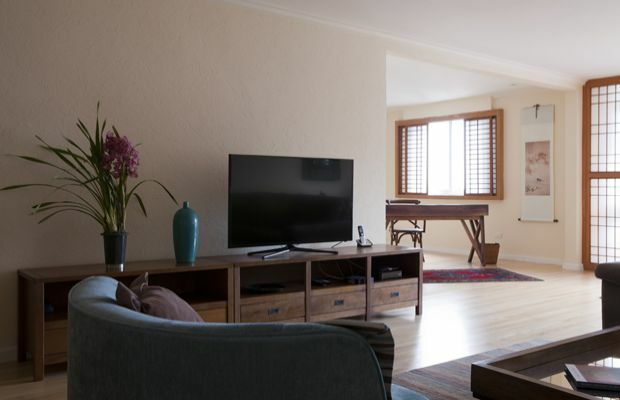 There is also a large and fully equipped kitchen, a comfortable living area for receiving guests, a sitting room with flat screen TV and an office area. 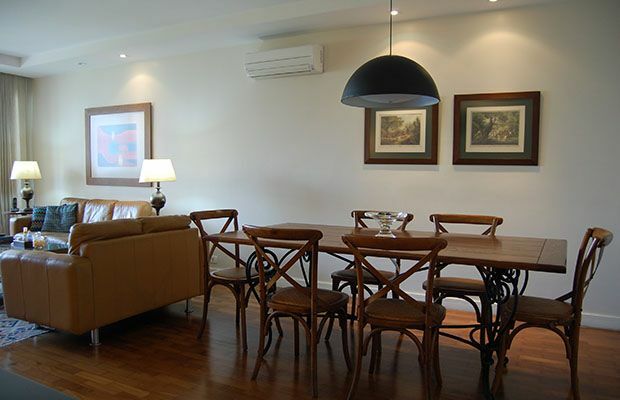 Adjacent to the living room there is a dining area with seating for 6.